Saxonia Guest House combines the personal, friendly service you would expect from a bed and breakfast with facilities you would find in an hotel. We extend a warm, friendly welcome to all our guests. 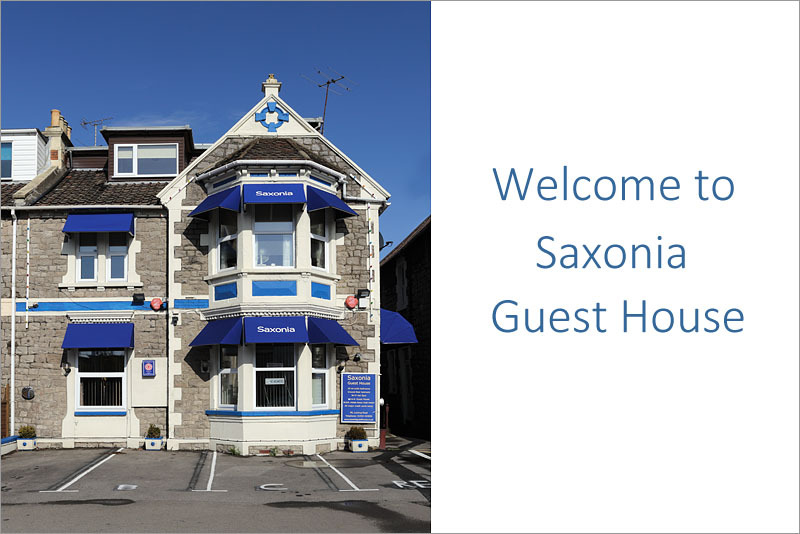 Saxonia is a thriving guest house with nine en-suite rooms that have been successfully run for the last 20 years. Our aim is simple - to give you the best accommodation at the most reasonable price you ever had. 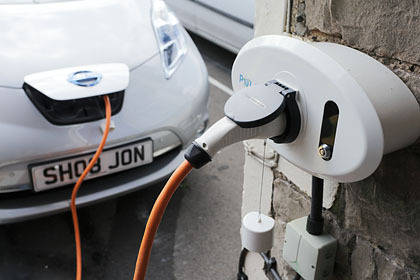 NEWS - our B&B now has an electric vehicle charge point suitable for a type 2 charge lead (e.g. Nissan Leaf)!